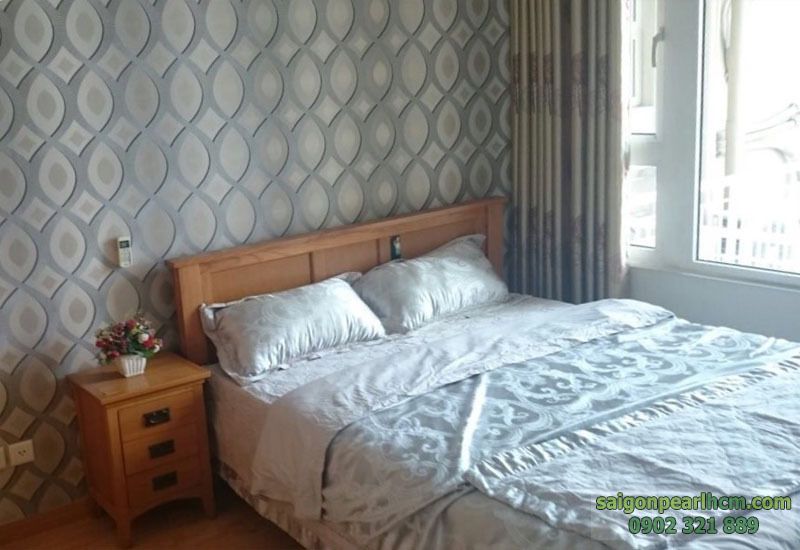 The excited and happy life with luxury living space that you always dream will become reality in Saigon Pearl apartment. In there, green trees and rivers harmonize with people. The living space in Saigon Pearl not only owns modern architecture but also is designed close to nature and ensure the health of resident. 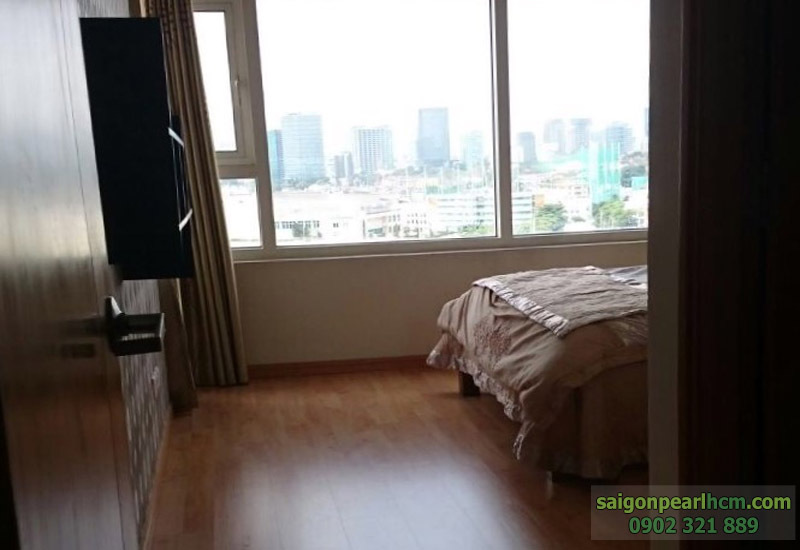 The rental price of Saigon Pearl apartment for rent with 3 bedrooms 100sqm Ruby 1 Tower is 1,500 USD per month (included management fee). 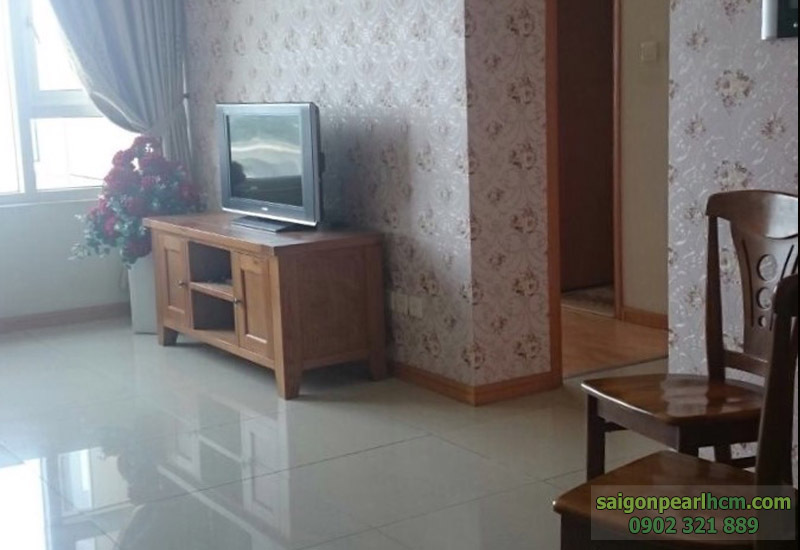 Saigon Pearl apartment for rent with 3 bedrooms, 2 bathrooms, living room and kitchen is equipped with luxurious furniture to ensure you will be very satisfied. 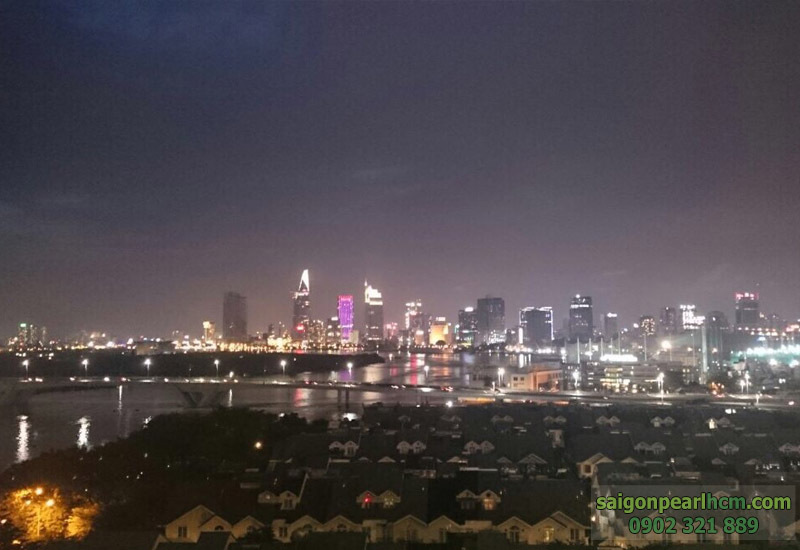 Saigon Pearl apartment has total area of 100 sqm which is located on the 10th floor of Ruby 1 tower to help the owner overlooking splendid scenery of the city center and dreamy of Sai Gon river. The rental price is only $ 1,500 per month including management fee. Don’t hesitate to contact us for further information, all real estate consultants will ready to serve you with our warm hearted welcome.